The Wilburn Company can enhance property owner’s efforts to support their return on investments. By partnering with investors to keep their facilities at the highest state of cleanliness possible, The Wilburn Company helps to maintain the sites’ property values by providing premier cleaning services for REITs in MD. We understand that owners’ long-term investment in these properties means that they must have positive returns, and we’re dedicated to making that happen. Extending the life cycles of the finishes. The added cleanliness of these surfaces will reduce wear and tear. Increase the site’s overall attractiveness through superior custodial support. This allows owners to maintain desire from existing tenants to extend leases. When it comes down to it, taking care of your properties with proper cleaning services will allow you to gain a higher return on investment. Don’t allow your facilities to degrade by neglecting proper care. At The Wilburn Company, our years of expertise in building maintenance and custodial services allow us to properly care and maintain your building, ensuring that its maximum value will be reached. As a GS-42 Green Cleaning Certified Company, we take seriously the environmental consequence of traditional cleaning practices. We know the toxic chemicals used in most regular cleaning products can take a toll on the health of your workers, leading to avoidable illnesses that end up needlessly costing your company money. 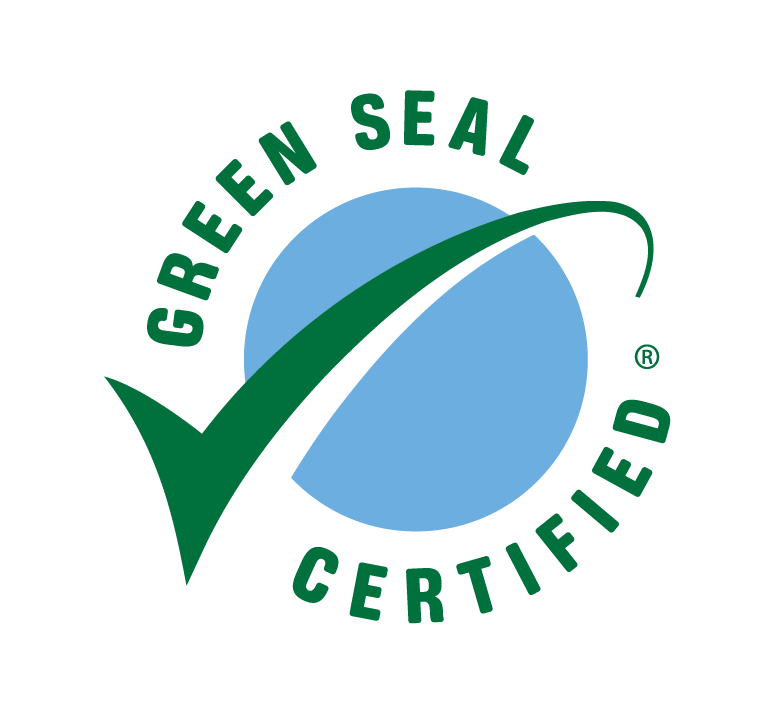 Learn more about our Green Seal Cleaning Services.